TORONTO, March 19, 2019 – Aleafia Health Inc. (TSX: ALEF, OTC: ALEAF, FRA: ARAH) (“Aleafia Health” or the “Company”) is pleased to confirm that the Company’s common shares have commenced trading today on the Toronto Stock Exchange (“TSX”). 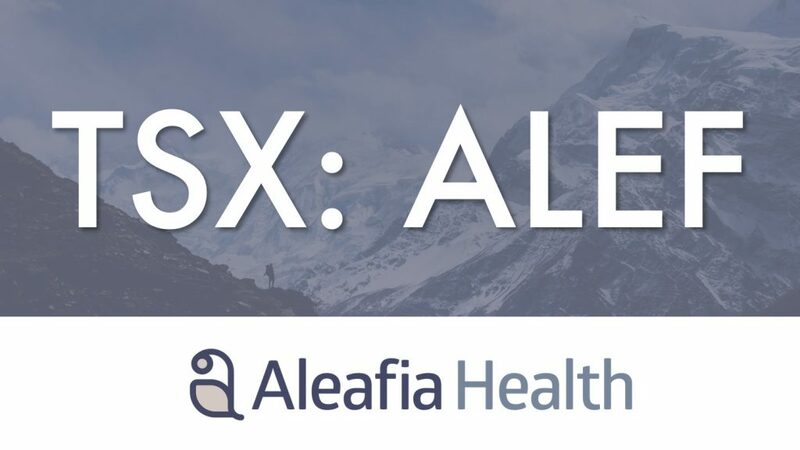 Our common shares continue to trade under the symbol “ALEF.” Upon listing on TSX, Aleafia Health will also become a reporting issuer in the Province of Ontario. Supplemental warrant indentures in respect of each of the 2019 Warrant Indenture, November 2020 Warrant Indenture and February 2020 Warrant Indentures, and new exercise forms are availble on each of the Company’s and Emblem’s SEDAR profiles at www.sedar.com. For additional information please see the Company’s press release dated March 14, 2019.